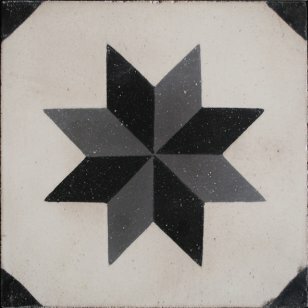 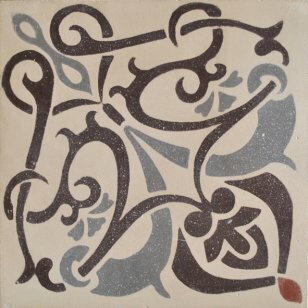 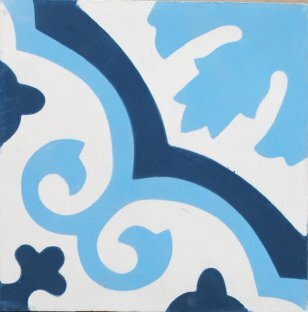 Our company, Zellige Maroc , produces and sales high quality cement tiles entirely hand-made in our workshops. 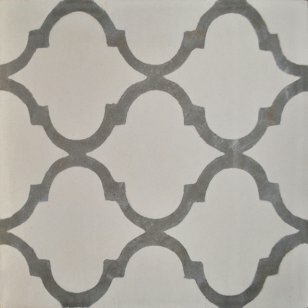 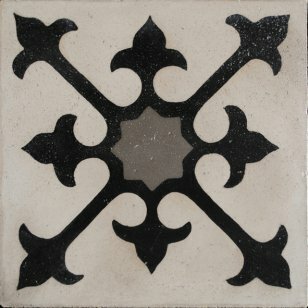 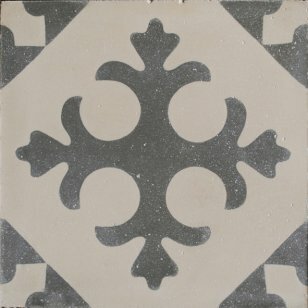 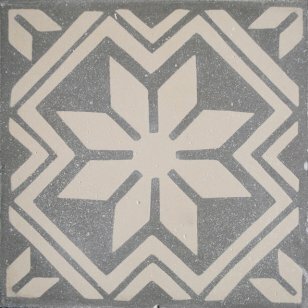 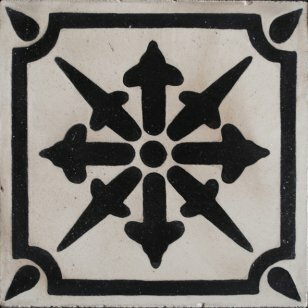 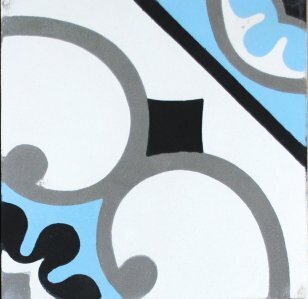 Our cement tile flooring or cement tile has Moroccan inspired design. 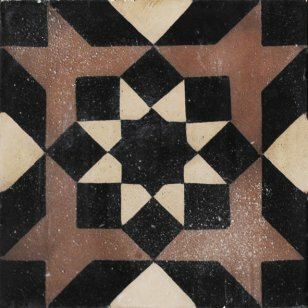 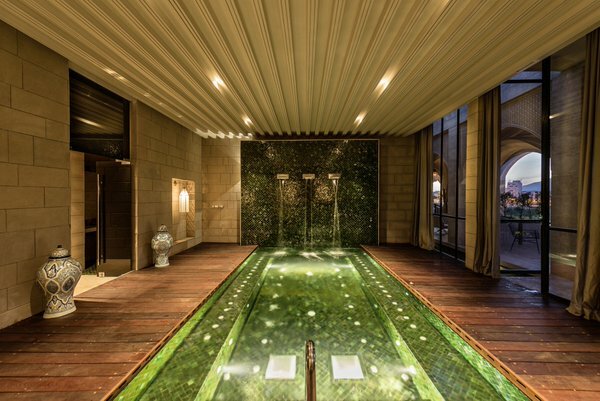 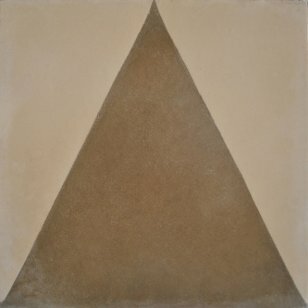 In its decorative, antic or polished version, this product has impervious quality with irregular surfaces entirely handcrafted with cement, sand and natural color pigmentation. 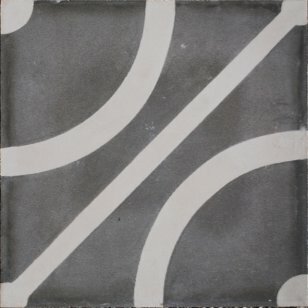 These cemented flooring in cement tiles is a walling and flooring covering with different colors and numerous designs. 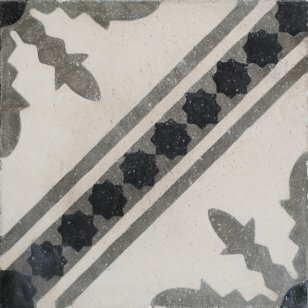 Resistant, cement tiles will illuminate your decoration. 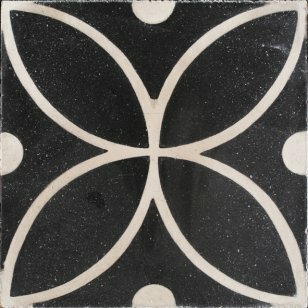 This ecological long-lasting product is also easy to maintain. 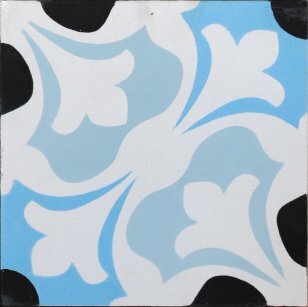 You can also choose your own designs and colors, we will be pleased to reproduce the design and colors of your choice. 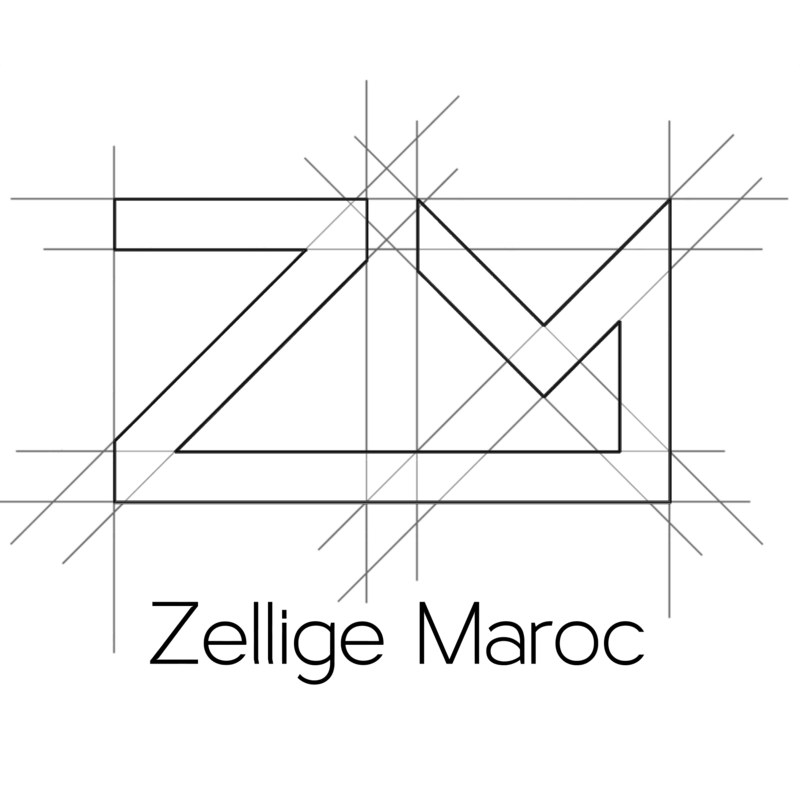 Our lead-time is about 5/6 weeks. 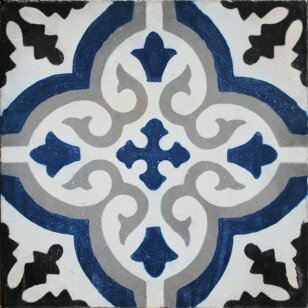 We put our knowledge at your disposal to provide you with the best quality Moroccan cemented tiles.